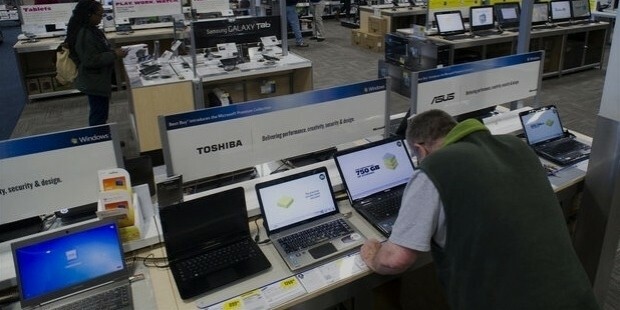 The Best Buy Company., Inc. was started by Richard M. Schulze and his partner in the year 1966. The first store was named ‘Sound of Music’ and sold only home and car stereo equipment. They met with success immediately as they were able to reach sales in excess of $160,000 in their first year itself. In 1970 Richard became the sole owner of the store as he bought out the stakes of his partner. Till 1981, he was happy selling only his stereo equipment and with the income it generated. But soon he realized that there was very little future ahead in this market with the target audience decreasing day by day. In addition to the stereos he also began selling appliances and VCR’s. 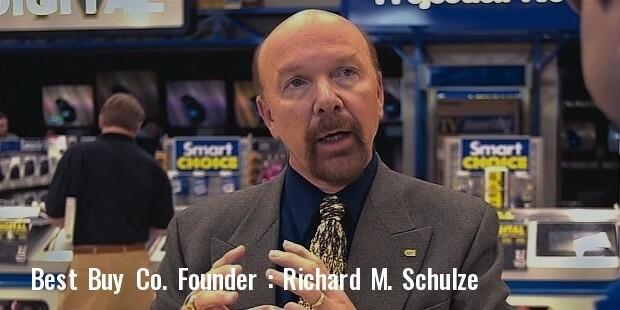 Inspite of having little experience selling appliances, his store was able to generate $9.5 million in revenue in the year 1982. This was a major success for such a small store. 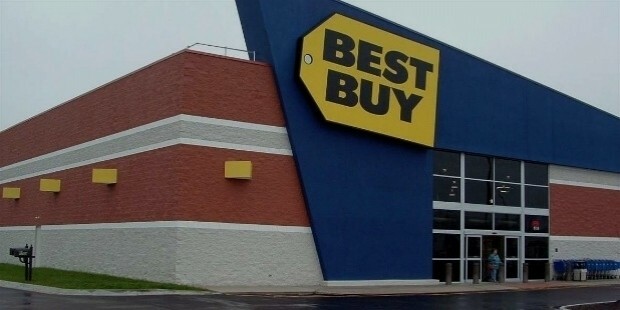 That very year the store was renamed as Best Buy Co., Inc. to make the store more appealing to the general audience. In 1984, the company changed into a superstore format and opened another 7 stores in the Midwest region of the U.S. This immediately got the company a hold over 40% of the local market. Now they decided to expand their services throughout the Midwest region and by 1987 they had more than 25 stores. Their sales had touched $240 million that year making it one of the well known retailers in the U.S. This instant success also propelled them into a heated competition with heavyweights like Highland Superstores. 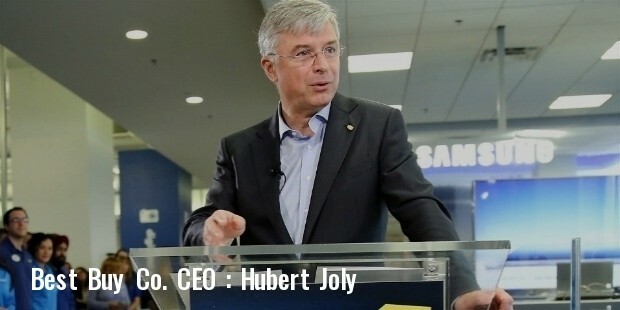 Though their revenues touched close to $450 million next year but their profit had decreased by 60%. This caused a huge worry for the company and this is when they came up with a solution that has been described as the most innovative idea to be ever implemented in retail industry. In 1989, the company went on to unveil the new idea of ‘Concept II’ stores. The plan was to open large showrooms which would be well stocked with electronics goods so that people could pick it directly from the shelves. This concept was able to decrease the number of salespeople and attract more and more new customers to this new way of shopping. The concept became a big hit with the customers and soon Best buy had recorded its highest earning year in 1993 with total revenues touching the $1.5 billion mark. Their competitor Highland superstores were forced to shut down their stores after the huge losses they faced due to lack of sales. 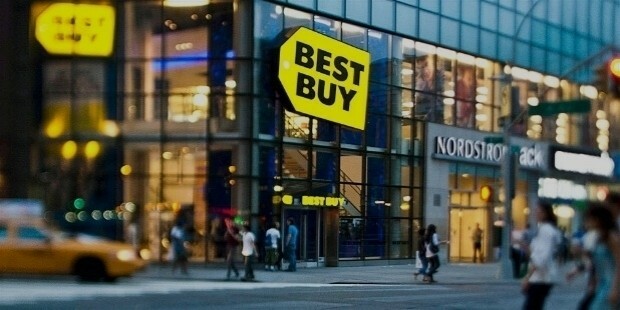 Best Buy went on to open multiple new stores in almost every city in the United States. 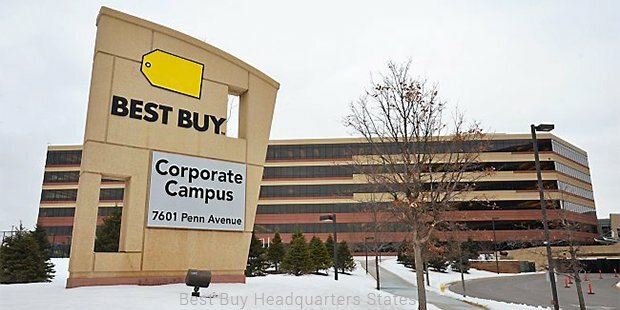 From 1996-97, Best Buy opened nearly 95 stores as their popularity was growing. By 1997 their revenue had touched $7 billion nearly double that of last year. In 2003, the company was selling every possible electronic device under their roof from washing machines to music players to mobile phones that too from every brand and in every shape, colour, size, etc. 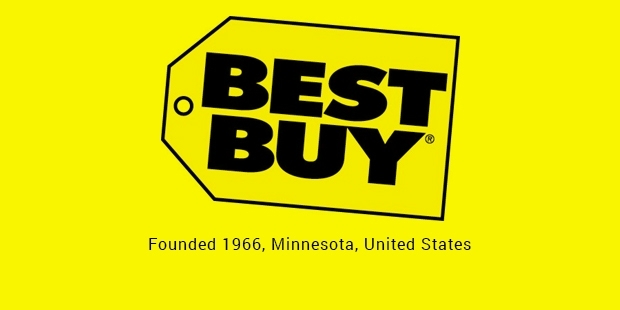 That year Best Buy had more than 600 stores around the world. As of 2013 the company has 1,150 stores and sales revenue of $50 billion. From being a store that only sold stereos to becoming a store where every electronic gadget can be found has been an impressive journey indeed. 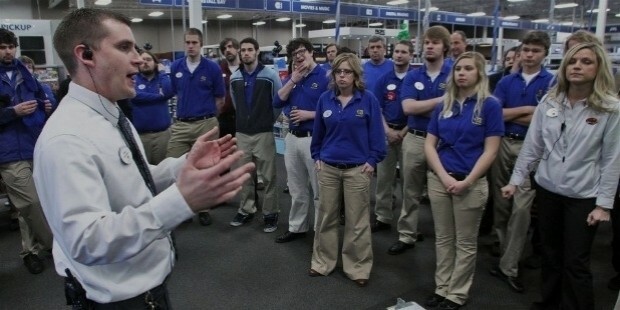 The success that Best Buy has achieved could not be possible without their high risk expansion strategy.